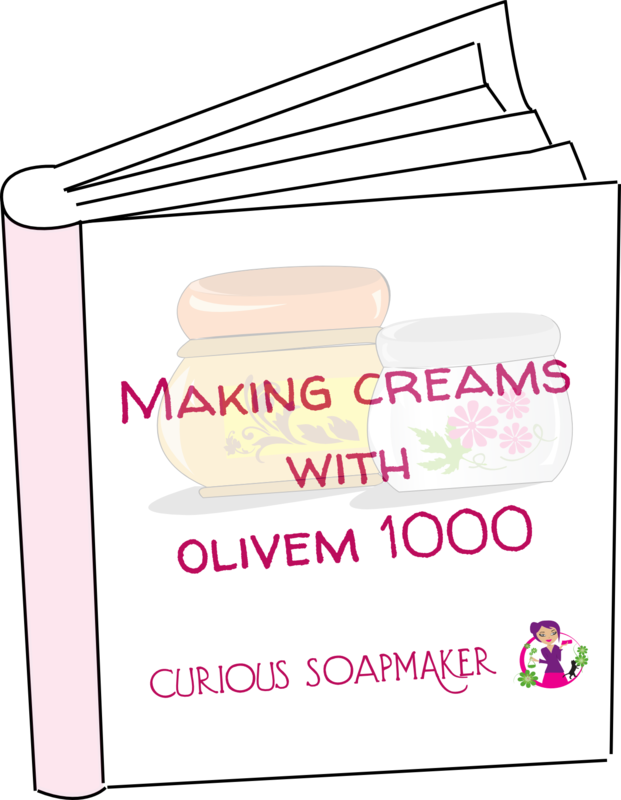 Hi, I have been reading lots of articles, blogs, and everything I can find on the net on making my own soap. I love that idea and I can’t wait to start doing it. I have been buying the ingredients slowly, since I have a hard time to find everything I need. I got basically everything. I thought about making a 100% olive oil soap simply because I can’t find palm oil to buy here in Switzerland. I didn’t like so much the idea because it takes so long to cure, and after reading your article I thought that there were many other reasons why it’s not such a good idea. Could you help me out with that? Where can one buy palm oil in this country? Hi Lulu. Well, in Switzerland, palm oil is difficult to find and expensive as well. I have experience only from french part of Switzerland. I know that you can find 500g Palm oil in the Urban Bio market in Geneva, Rue Jean-Violette 3, or in other healthy food stores. That is why while I was in Lausanne, I switched to making my soaps using olive, coconut and cocoa butter or castor oil. A REPLACEMENT CALLED XYLITOL.SORBITOL IS A LIQUID AND ACCORDING TO THE RECIPE I MUST USE 6,5OZ. XYLITOL IS CRYSTALS AND I DON’T KNOW HOW MUCH TO PUT INTO THE MIXTURE. ONE TEASPOON? PLEASE COULD YOU ADVISE. Hi Pieter, you are much further than me in the ingredients for meltable glycerine soap – is this what you try to make? Or just the transparent, non-meltable soap… this is different. Find out what is the concentration of your liquid sorbitol, for instance, I have a crystal sorbitol at home… What amount and sorbitol type the recipe calls for? You write 6.5oz crystal xylitol, but you maybe mean crystal sorbitol? Not sure what is recipe and what you need. If it is crystal sorbitol, I would just use the xylitol instead. If it calls for liquid sorbitol, you have to find its concentration and then prepare your xylitol solution of the same concentration. I am not sure if Xylitol would work the same way, though. Let me know how it went! Your post seems to have disappeared! 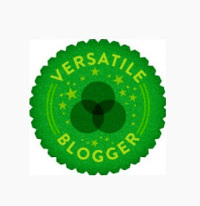 Thanks for providing this resourceful site though, I’ve been wanting to make soap for a while but never found a site that was as good as yours and gave me confidence to have a go. Hi Allie, thanks! I repaired the problem (I hope!). for me I am a young scientist .Here in Rwanda I tried my best to make a soap using palm oil,but I am not well succiding. another issue is about measurements.